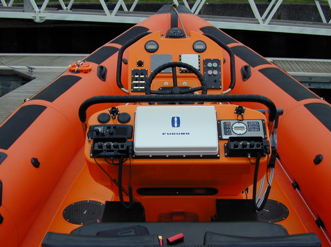 The RNLI requirement was a larger, faster craft with improved performance and reduced downtime for maintenance. 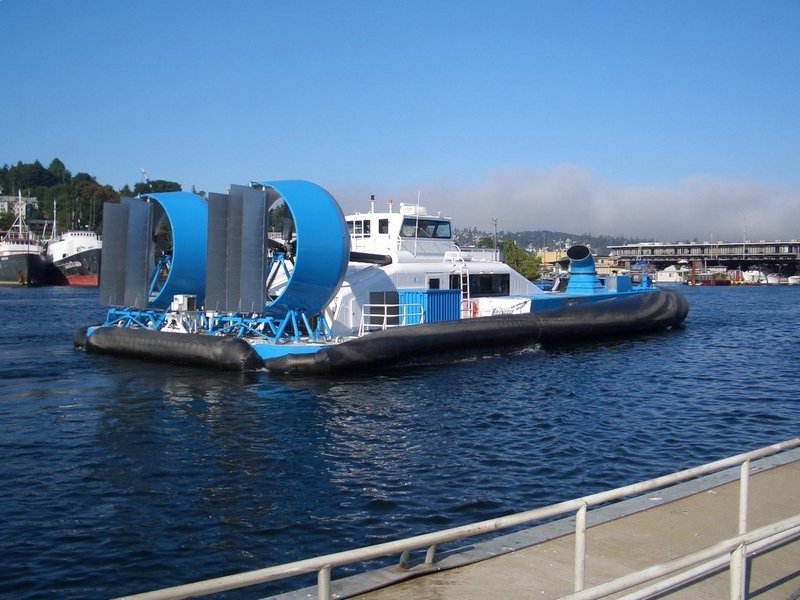 The present design used a polyester/glass hull with deck attached with a multitude of wood screws. Internals were largely timber. 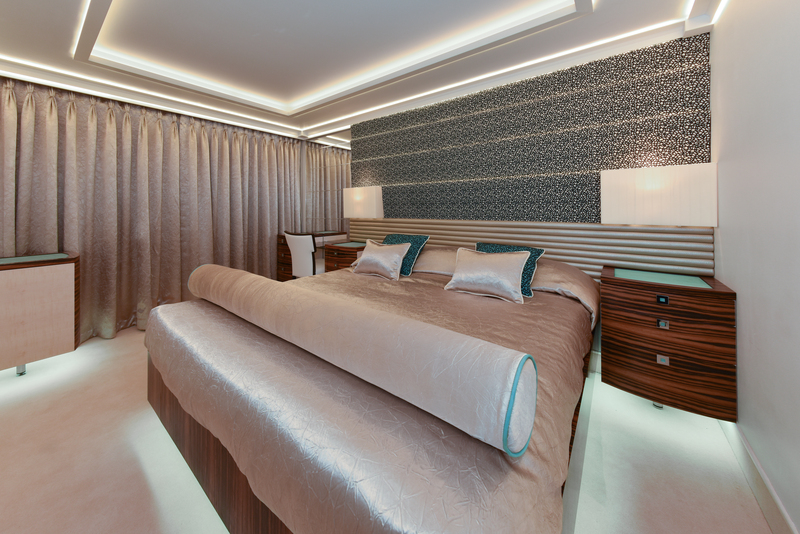 Refurbishment durations were long and costly. The RNLI’s original Atlantic 21 Inshore Rescue Vessel was introduced in 1972 and operated until 2008. In 1993 a replacement, the Atlantic 75, came into service and 100 were in the RNLI fleet when it was decided to develop an upgrade. The Atlantic 75 was 7.3m long, carried 3 personnel and had a maximum operation speed of 30 knots. 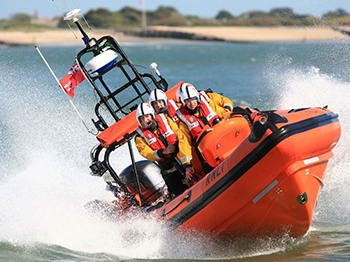 The RNLI carried out extensive research comparing the performance and handling of their own Atlantic 75 with other commercial and rescue vessels already in service. The outcome was a decision to simply scale up the lines of the Atlantic 75 and to use the same diameter tubes so as not to impede recovery of casualties from the water. 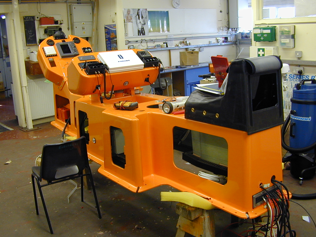 After mock-ups and experimenting with different console layouts the RNLI decided to incorporate 4 seats allowing one seat for crew training. Console layouts were completely changed. 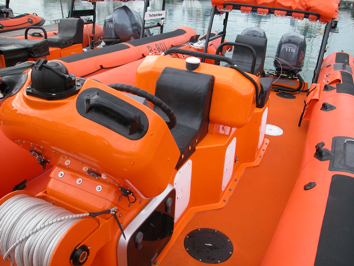 The new Atlantic 85 was engineered by Gurit (UK), and three prototypes built using variations in materials and structural layouts. 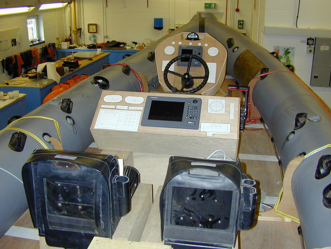 After sea trials which included capsizing trials and experimentation with different on-board electronics and so on, a preferred solution was chosen and a number of pre-production craft were built by Gurit, each one developing aspects of the construction and detail of these pre-production boats further. 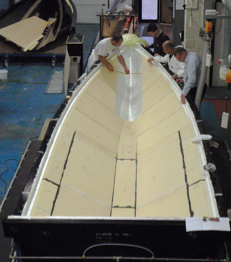 Series production of the boats was transferred to PE Composites who further developed the manufacturing process and tooling to reduce production times whilst improving the quality and structural integrity of the new craft. 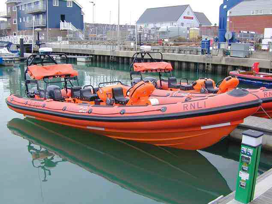 PEC built 57 vessels before transferring the manufacturing technology to RNLI and training their personnel to build the vessels themselves at their Inshore Lifeboat Centre in East Cowes on the Isle of Wight. A 40% reduction in man-hours from pre-production craft to the production boats through a combination of improved techniques and modification of structural details. This reduction includes several customer refinements which add man-hours to the process. Overall the composite construction time of the Atlantic 85 was less than half that of the smaller Atlantic 85. 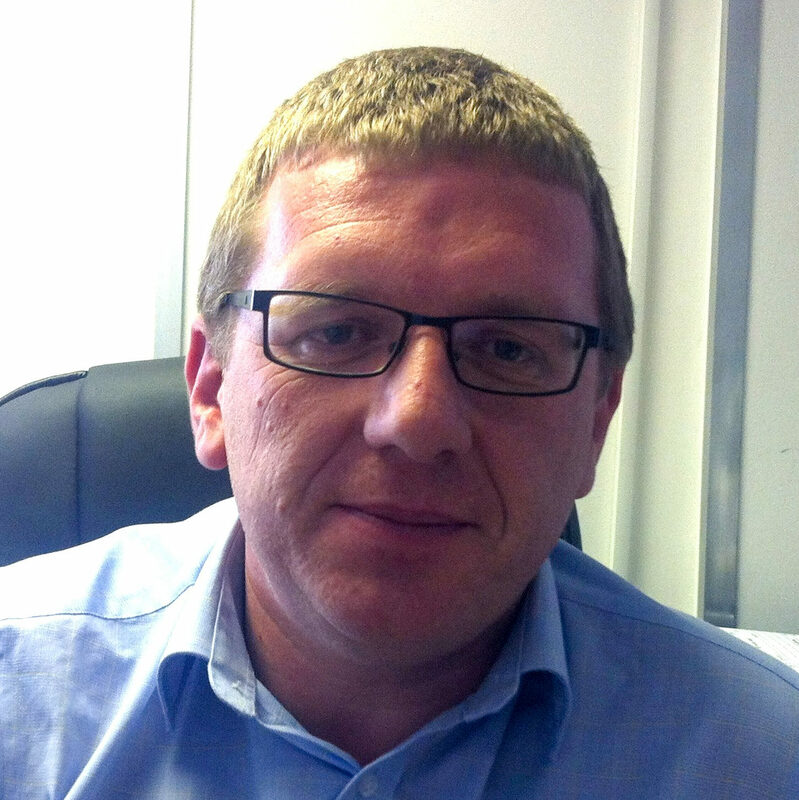 Gurit’s project manager for the project is now part of the PEC team who are available to help you achieve similarly excellent results for your own project. Call us to see how we can help.